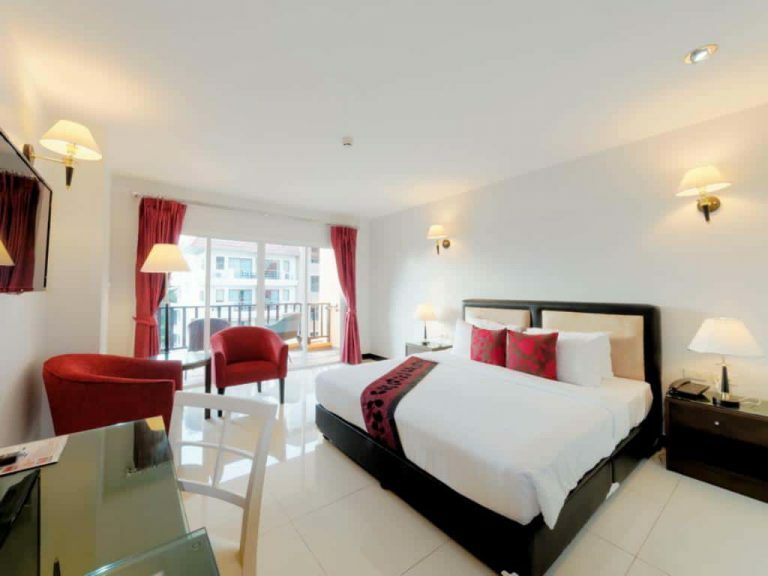 One of the great things about visiting Pattaya is the large selection of affordable accommodations and budget hotels. 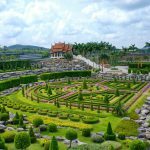 Unlike some of the other popular destinations like Bangkok or Phuket, you can get a really nice hotel at cheap prices. 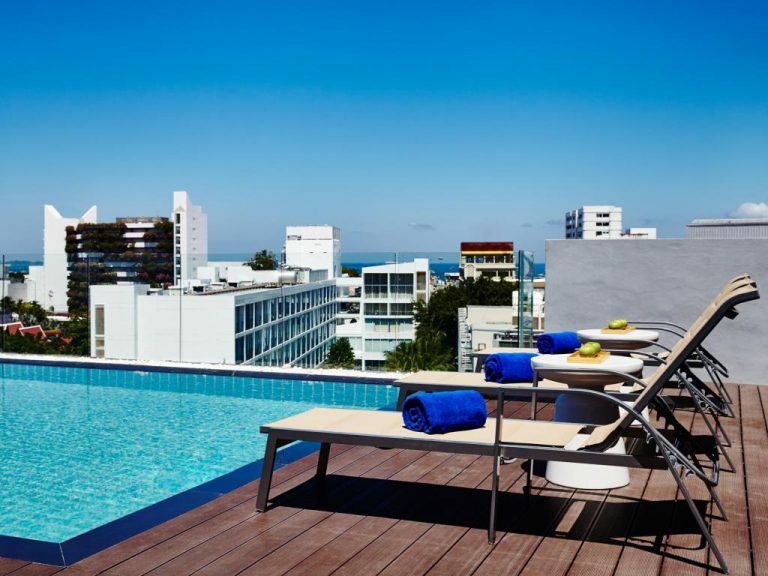 It’s possible to get a place to stay with a pool, gym, room service, and that is within walking distance of the beach for a very reasonable rate. 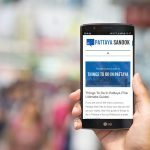 While it is possible to find some really cheap accommodations in Pattaya by staying at one of the many guest houses, they lack the service you get at hotels and don’t give you the host of amenities and facilities of a hotel. While this maybe what some people are looking for, those are not the options we’ll be looking at here. 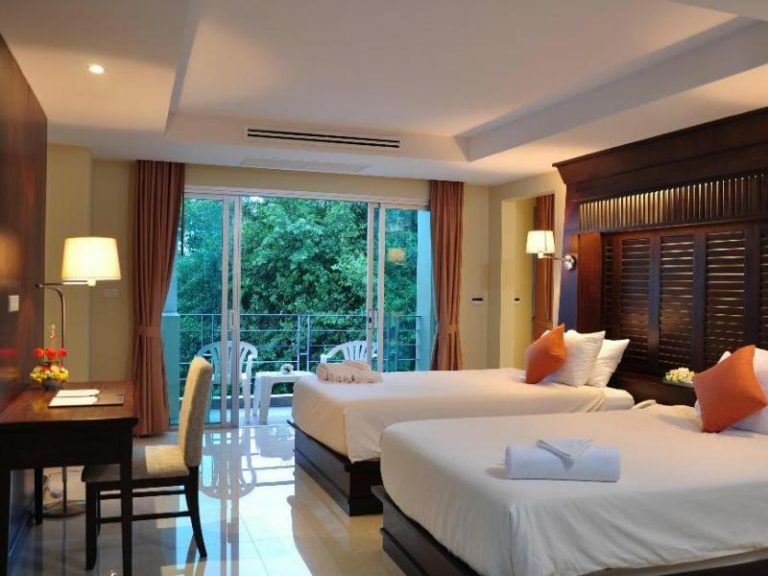 We’ll be taking a look at the best budget hotels in Pattaya for under $50 (1700 THB) per night. The Pattaya Blue Sky Hotel has a nice location on Soi 5. It is a short walk from the hotel to the beach and the baht bus routes that will take you to the center of town. The hotel has a roof top pool, fitness center, and a restaurant with room service. The rooms are decorated in a sedate modern style and rooms have balconies. Soi 5 is a quiet area, mainly consisting of hotels and restaurants and only a few bars which should make for a quiet night. 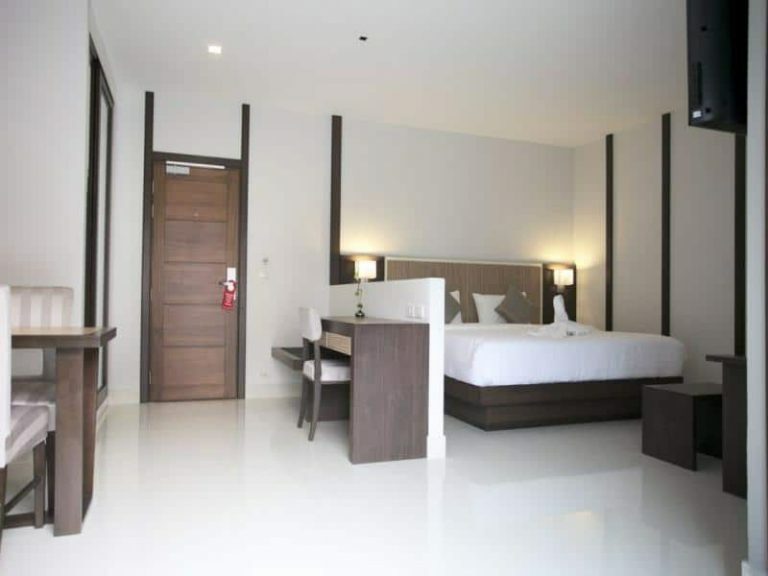 The March Hotel is a newish hotel in North Pattaya. Guests are welcomed in the lobby to a grand display of marble, dark woods, and a lighted stone reception desk, giving the impression you are staying in a more expensive hotel that the price would have you believe. The hotel features a small pool, sauna, restaurant, bar, and gym. The rooms are tastefully decorated in a traditional style. The location is not too far from nightlife, dining, and shopping. With big rooms complete with kitchenettes, this hotel is like getting your own condo for your vacation. Each of the 110 guestrooms at the At Mind Premier Suites Hotel is nicely furnished and are clean and modern. The hotel offers guests use of a pool, sauna, fitness center, restaurant with room service, and a car park for those who will be driving themselves. 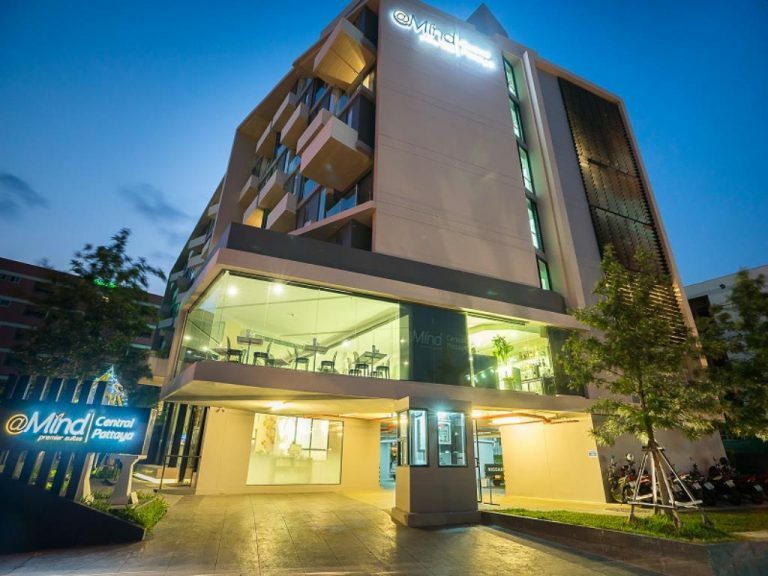 The hotel is conveniently located off of Cental Pattaya Road, which makes it easy to get to everything Pattaya has to offer, from the attractions to nightlife. 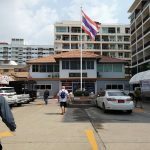 If you want a centrally located hotel that is in the thick of things in Pattaya, 247 Boutique Hotel maybe for you. The hotel is positioned part way up Soi Honey. While this area can be quite hectic with massage parlors and beer bars, it also puts you within a short walk of some of the cities best shopping and restaurants. Pattaya Beach is also within walking distance. The rooms are smaller but well equipped and guests have access to a roof top pool. The April Suites delivers budget accommodations in a pleasing package. The hotel is located on a quiet street but is still close to the main road so you can transportation to the nightlife, food, and the Central Festival Shopping Mall. The beach is about a 5-minute walk away from the Hotel. Guest have access to a hotel pool, sauna, and fitness center. The hotel is located next to numerous bars, restaurants, and the infamous Soi 6 is a short walk away. The Premier Inn is located in a great spot in Central Pattaya, just behind the Avenue Shopping Mall, giving guests prime access to all that Pattaya has to offer. From nightlife to dining to the beach, it is all within a quick walk from the hotel. Guests have access to a pool on the roof and a fitness center. The rooms are basic with a flat screen TV, couch or seating area, and a small work area. The rooms are spartan but clean and modern. 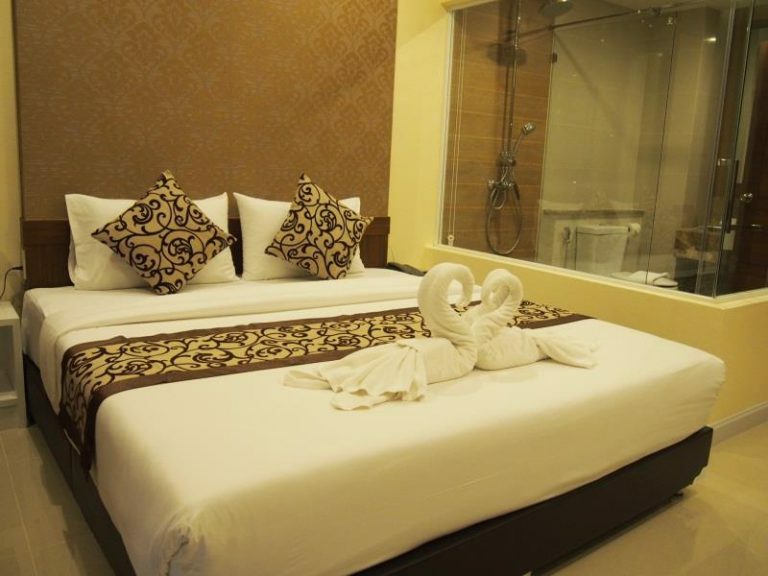 A reasonably priced hotel with full amenities including pool, spa, hot tub, and fitness center in the center of Pattaya. 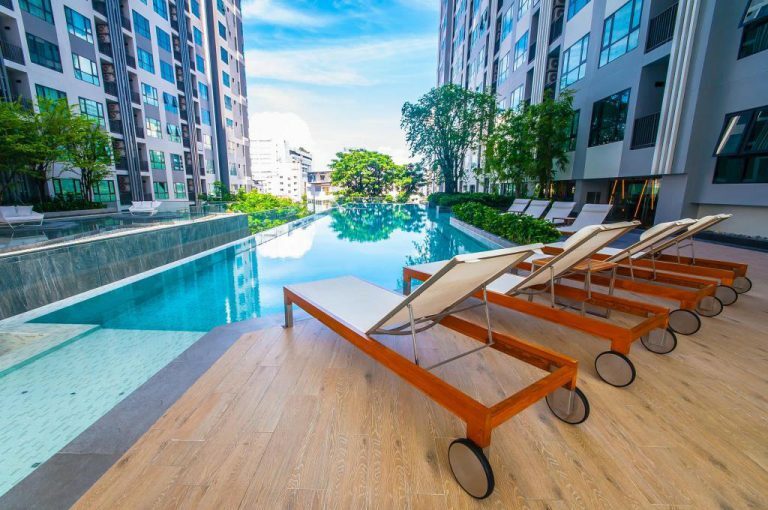 The August Suites is near Central Pattaya Road and makes getting to many of the cities entertainment within easy reach – Soi 6 is a short distance away. The rooms are good size and contemporarily decorated. Good Wi-fi in the rooms. Not your typical hotel. 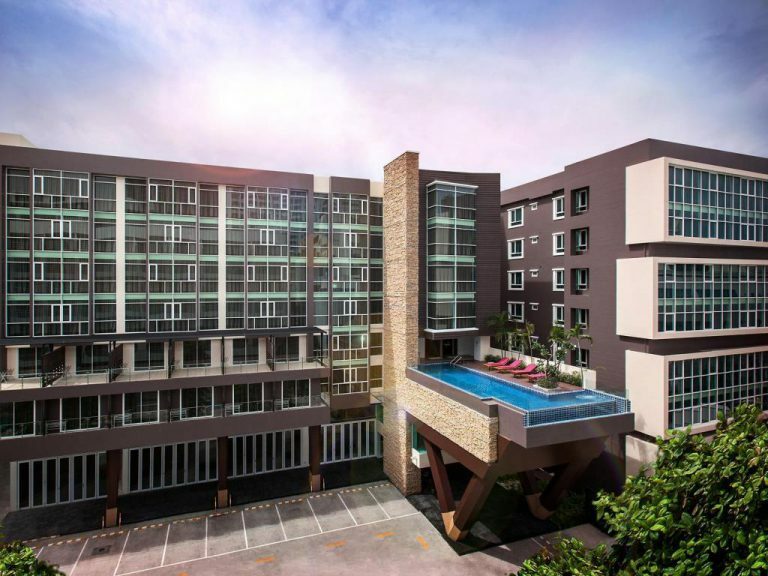 The Central Pattaya Residence is part of the new Base Condo complex in Central Pattaya on Second Road. It offers guests one bedroom apartments at hotel prices. While the bedrooms are small, you also get a living room and full kitchen. Guests have access to the pools and fitness center of the condo complex. The terrific location puts the beach, Central Festival Mall, The Avenue Mall, and nightlife venues a few minutes’ walk away. The hotel is surrounded by bars, restaurants, and dining. 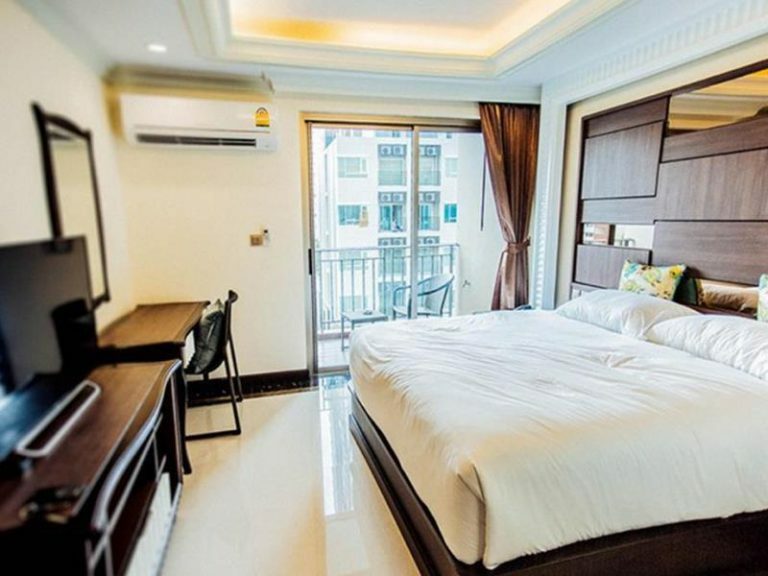 For those who want to be the near the madness of Pattaya, but don’t want to be in the center of it, The Tsix5 Hotel could be what you are looking for. The hotel has a unique and vibrant design with rooms expressing the designer’s intention that life should be a celebration all year round. The rooms express this vibrant colors and unique decorations. The hotel offers guests a swimming pool, steam room, and fitness center. An onsite restaurant offers 24-hour room service. The A-One Star Hotel has a modern and striking design. This carries over to the 258 guestrooms which are clean and minimalist. The hotel is located on a quiet street in North Pattaya close to the beach. The hotel provides an array of services and facilities such as 24-hour room service, pool, fitness center, sauna, spa, and massage services. These are things you’d expect to see at a 5-star hotel, not a Budget Hotel in Pattaya. The hotel provides great value for the money. Wow!!! Just Wow!! All the hotels are so beautiful. Pattaya is my favorite leisure spot. And would definitely give a visit to all these hotels you mentioned above in my next trip. Thanks for sharing. Whenever I’m in Pattaya I always stay at 247 Boutique Hotel. I’ve stayed in countless other hotels throughout in Pattaya before and this place is now my new favorite. Even if this place is consider to be one of the budget hotels. The service as well as the facilities here are pretty much the same compare to the expensive ones.